Danny Byrd – FozzyFest 2018! One of the very first artists to sign to the fledgling Hospital label – way back at the turn of the millennium, Danny Byrd’s own inimitable take on soulful, vocal Drum + Bass has become a staple in the scene. His use of hip hop, house and R&B influences immediately began turning heads with his first Hospital outings. 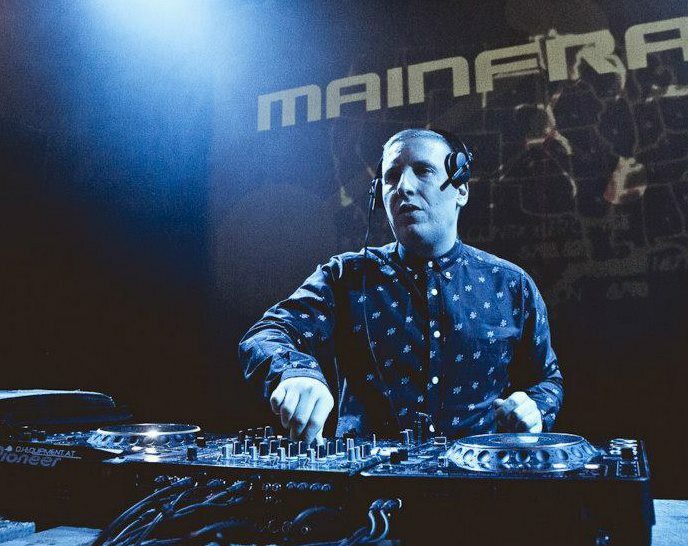 The Bath based, brandy drinking producer has been responsible from some massive rave anthems over the years, which has gained him Radio One success and international recognition.